Visit a generations-old Chianti estate when you take your family to Florence. Summer may be nearing its close, but it’s not too late to for one more long weekend away. Whether you’re craving a road trip, an urban retreat or an international jaunt, we have a holiday to fit your family. 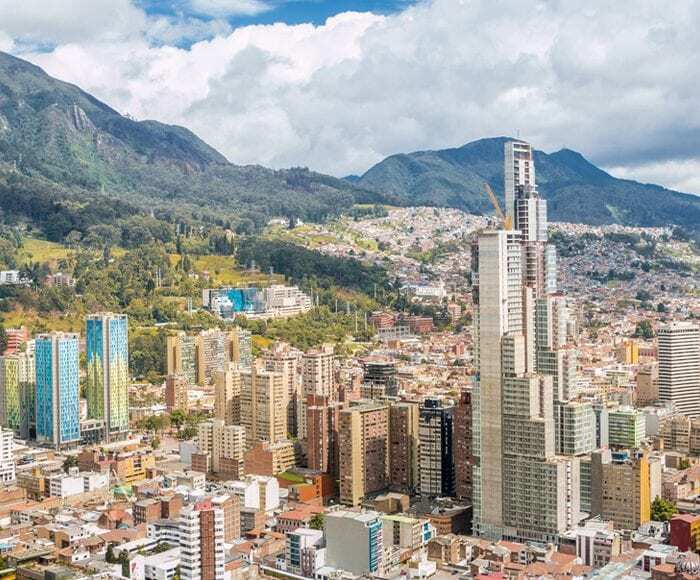 Read on for three easy escapes that pair fun and adventure with our exceptional service. Get behind the wheel for a road trip that links three U.S. East Coast cities – Washington, DC; New York; and Boston – filled with history and fun. 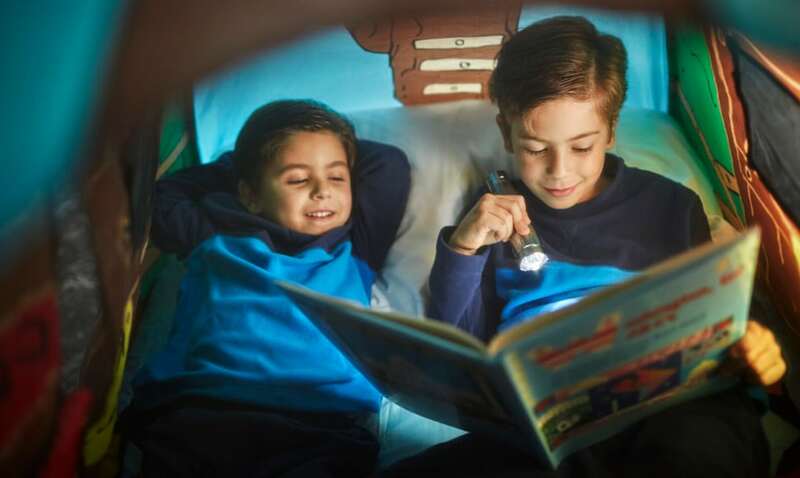 Your journey begins in the nation’s capital, where the staff of Four Seasons Hotel Washington, DC, greets youngsters with in-room amenities such as tic-tac-toe cookies and kid-size robes and slippers. While in town, families can visit the Spy Museum – ask the Concierge to arrange VIP tickets for the popular “Exquisitely Evil: 50 Years of [James] Bond Villains” exhibit – and take advantage of late (and less crowded) summer hours at Smithsonian institutions such as the Air and Space Museum. Are the National Mall’s monuments on your list? “Consider visiting them by day and by night,” says Concierge Karen Rosington. “Viewing the monuments by moonlight allows you to appreciate the grandeur and architecture that can be easily overlooked on busy days.” Rosington can also arrange a half-day trip to Mount Vernon, President George Washington’s Virginia home, just 30 minutes from the Hotel’s front door. 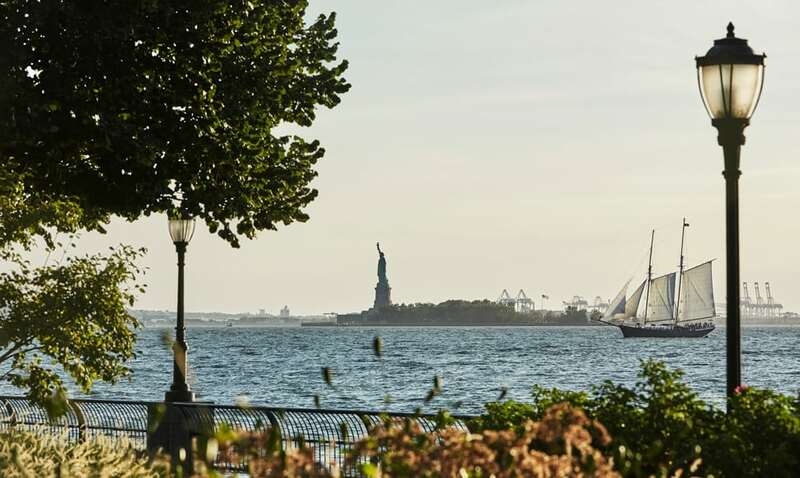 To avoid the usual traffic congestion, consider a coastal detour on your way to New York City. Seafood restaurants, laid-back beaches and iconic lighthouses punctuate the drive if you go by way of Annapolis and Kent Island, Maryland, and cut through Delaware. Once in the Big Apple, check into Four Seasons Hotel New York Downtown, a block from City Hall Park. Tickets for a ferry ride around the Statue of Liberty can be waiting for your arrival. Explore the nearby Oculus, the elegant transportation and shopping hub designed by Santiago Calatrava, and “be sure to stop by Eataly for gelato,” says Guest Services Manager Daniel Gomez. Back at the Hotel, cool off in the 75-foot (23-metre) pool with downtown views. From New York, it’s another five hours to Boston, so we suggest a stop in Mystic, Connecticut, a New England town where kids can visit the Mystic Aquarium – home to beluga whales and California sea lions – and Mystic Seaport, the country’s largest maritime museum. When you reach Four Seasons Hotel Boston, children get their very own VIP check-in. Along with choosing a special gift from a red wagon wheeled across the lobby in their honour, they can fill out questionnaires that detail their dream itineraries. “History buffs will love a tour of the iconic Freedom Trail,” says Concierge David White, who will hand-pick the best private guide for your family. Travelling with younger children? 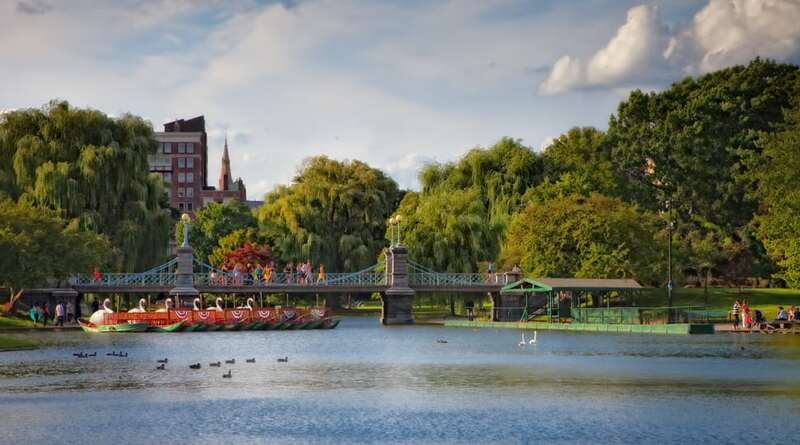 Spend time in the Boston Public Garden, across the street from the Hotel, where a swan boat ride alongside the lagoon’s own swans, Romeo and Juliet, makes for a picture-perfect afternoon. 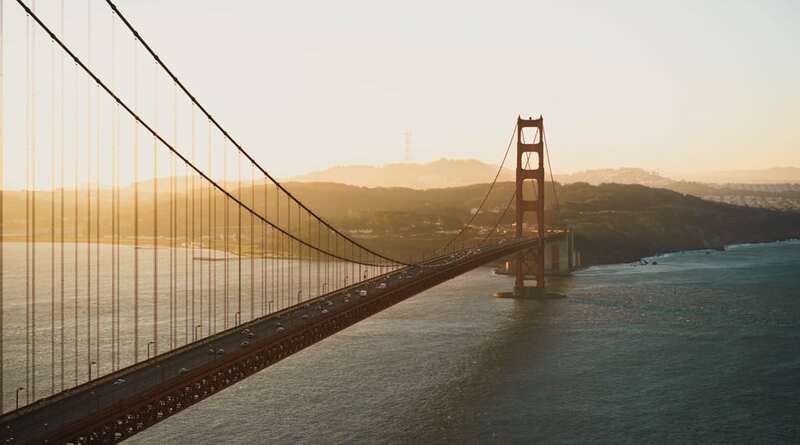 The Golden City is an ideal urban retreat, especially for travellers looking to escape summer heat – almost surrounded by water, the city is often the coolest spot in California. 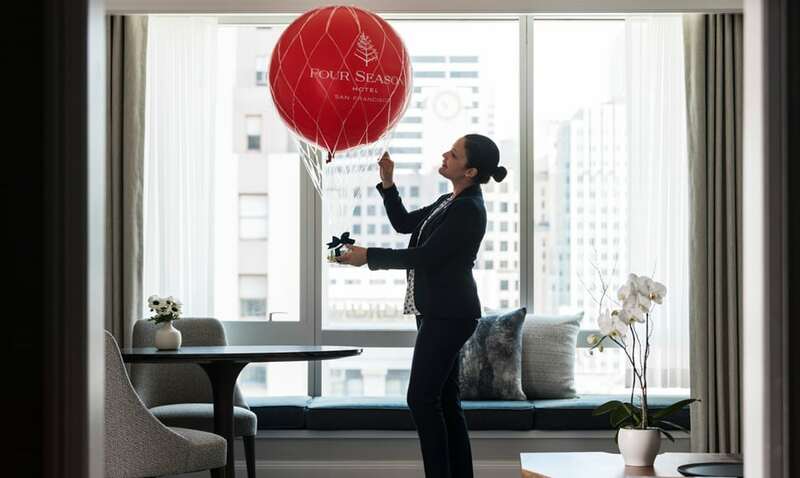 As for the indoors, at Four Seasons Hotel San Francisco the family can spread out in connecting rooms or an executive suite, and make sure to ask for kid-sized duvets and blankets, as well as popular in-room tents. Concierge Andreas Rippel stands at the ready with a curated list of family-friendly excursions. 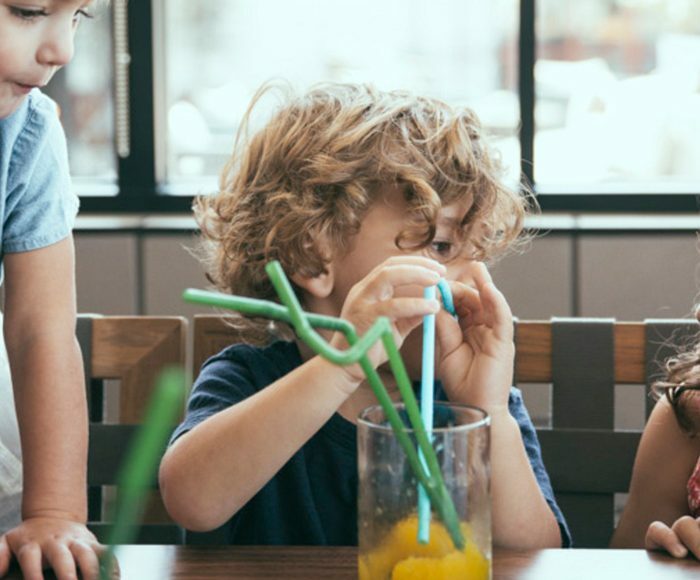 The Bay Area Discovery Museum, which sits on almost eight waterfront acres, has exhibits such as the Tot Spot and Sid the Science Kid (through September 3, 2018), a hands-on exploration inspired by the award-winning TV series. “From here, you’re well positioned for a walk across the iconic Golden Gate Bridge,” says Rippel, “as well as a post-museum trip to Lappert’s for ice cream.” He can also bag advance tickets to the California Academy of Sciences in Golden Gate Park, home to a four-storey rainforest as well as an aquarium that houses a 200,000-plus-gallon coral reef fish tank. Close by, ascend the de Young Museum’s Hamon Tower – aspiring photographers can snap pictures of the surrounding cityscape – and investigate the Koret Children’s Quarter Playground, where kids and adults alike delight in trips down the jumbo concrete slides. By day’s end, those blankets and tents are going to look inviting. 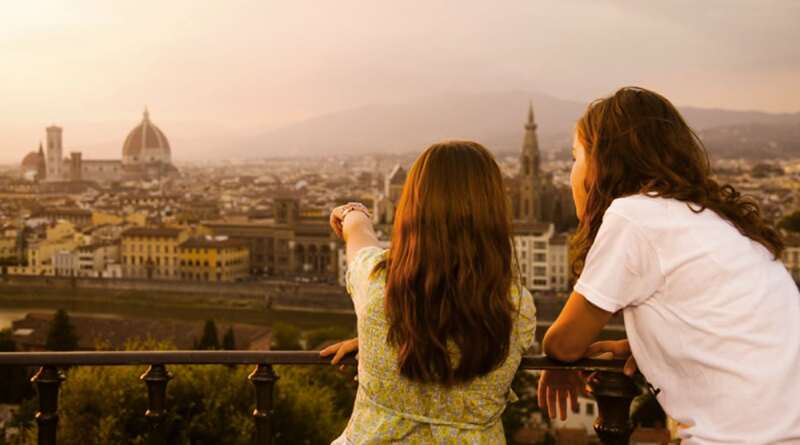 Florence’s major draws, arts and culture, may seem a little heady for half-pints. 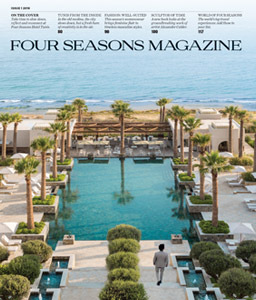 Not so, says Paul Lydka, the Head Concierge at the historic Four Seasons Hotel Firenze. “Who says museums are for adults only?” he says. “Several institutions have engaging and fun activities for families.” Among his favourites is the Palazzo Vecchio, where children can hunt for the Medici family’s secrets and treasures. And at the Leonardo da Vinci Museum – especially attractive to budding scientists – kids are encouraged to touch and tinker with the virtuoso’s famous inventions. 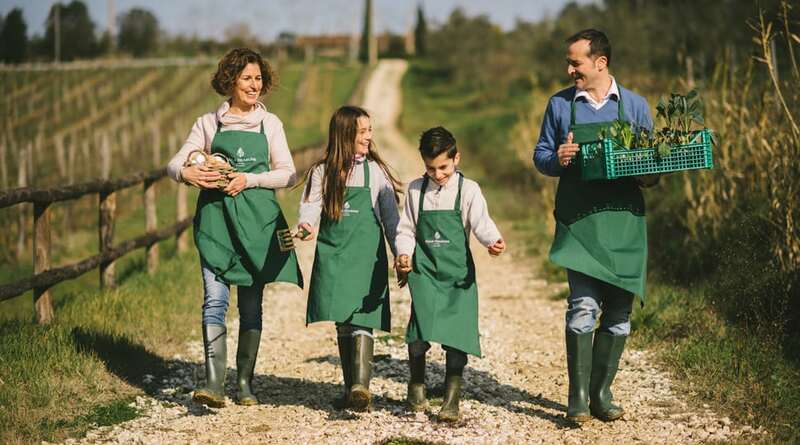 Families can also visit a generations-old Chianti estate for a little agricultural activity. Donning aprons and wellies, children assist a farmer as he selects freshly laid eggs, tends his vegetable gardens and feeds his famous Cinta Senese pigs, which have been raised exclusively in central Tuscany since the 1300s. Back in Firenze, the Hotel’s 11-acre garden is full of inviting corners for kids to explore, from the picnic-ready lawns and flowering gardens to the inviting outdoor pool, where whimsical floats are available upon request. And at the Pio Seasons Club, complimentary kids’ activities cover interests like art, fashion and cooking. Where will you and yours venture next? 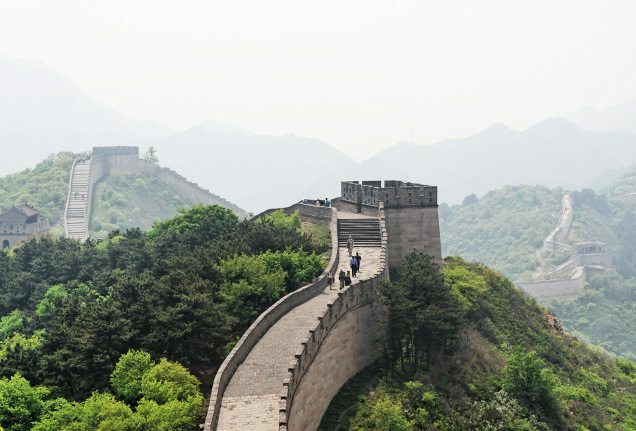 Orlando to Hong Kong, discover the world’s top family vacation destinations as experienced by travel-savvy mothers in the know.